Music is your own experience, your own thoughts, your wisdom. If you don’t live it, it won’t come out of your horn. They teach you there’s a boundary line to music. But, man, there’s no boundary line to art.- Charlie “Bird” Parker I’m a bluesman moving through a blues-soaked America, a blues-soaked world, a planet where catastrophe and celebration- joy and pain sit side by side. The blues started off in some field, some plantation, in some mind, in some imagination, in some heart. The blues blew over to the next plantation, and then the next state. The blues went south to north, got electrified and even sanctified. The blues got mixed up with jazz and gospel and rock and roll. – Cornel West. The blues are the roots and the other musics are the fruits. It’s better keeping the roots alive, because it means better fruits from now on. The blues are the roots of all American music. As long as American music survives, so will the blues. Everything comes out in blues music: joy , pain , struggle . Blues is affirmation with absolute elegance. My mother always told me, even if a song has been done a thousand times, you can still bring something of your own to it. I’d like to think I did that. Once you discover that you can, then you must. And it’s not easy. You have to take direct steps. You really have to count your blessings and you have to make a decided effort to not get seduced by the blues. 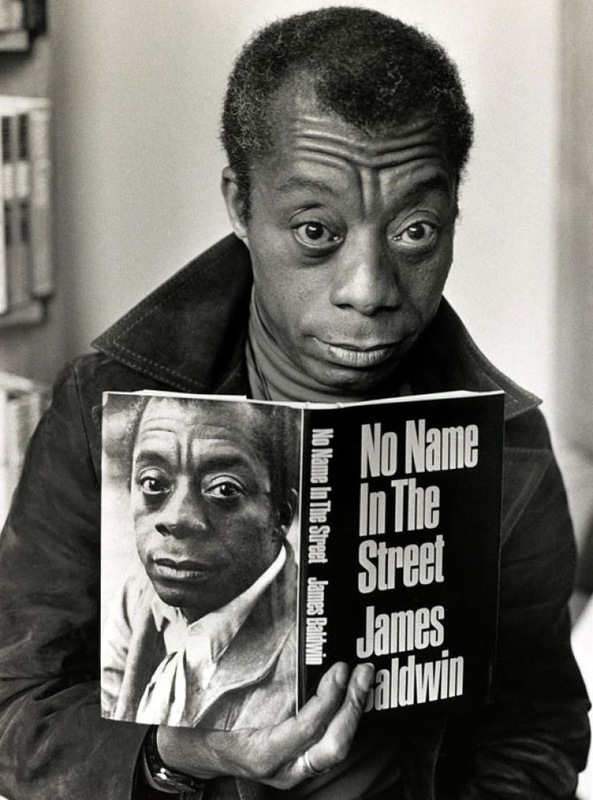 James Baldwin’s -No name in the street. Freedom doesn’t really mean we’re Free. There are expectations and even then it’s all a lie.